Your growing toddler loves to walk but we all know what comes next. At the first, "I'm tired" you'll be so happy for the Joovy Qool Bench Seat. 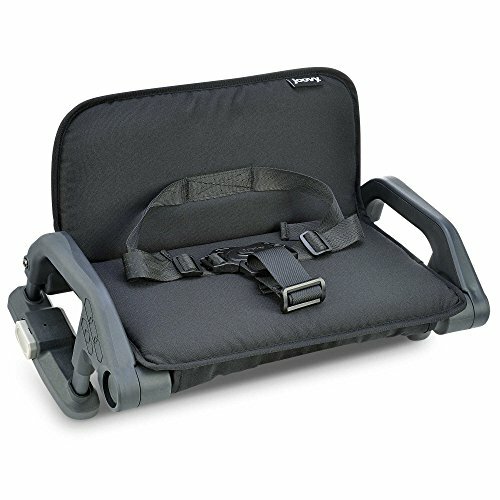 This seat has click-in installation and accommodates a child from 3 years up to 55 lbs. 3 years up to 55 lbs. If you have any questions about this product by Joovy`, contact us by completing and submitting the form below. If you are looking for a specif part number, please include it with your message.